Make the magic of stories go further with storytelling master Pie Corbett. This book of inspiring activities helps children enjoy stories more fully and become storytellers themselves. 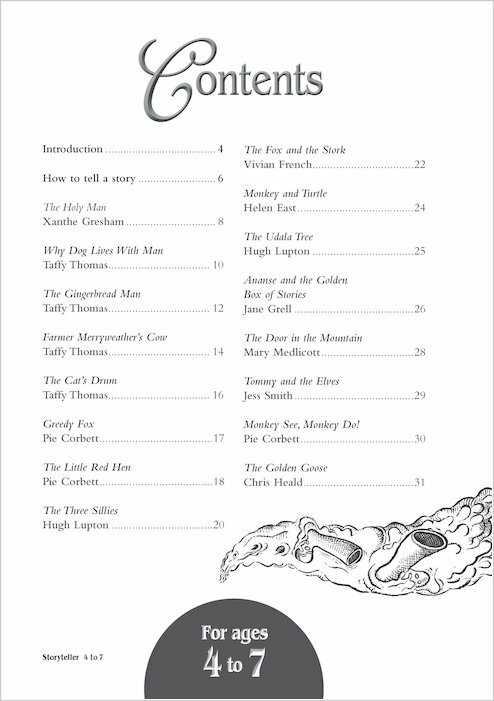 Includes a digital CD-ROM with classroom activities and videos of the stories being read aloud by Pie Corbett, Xanthe Gresham and Taffy Thomas. 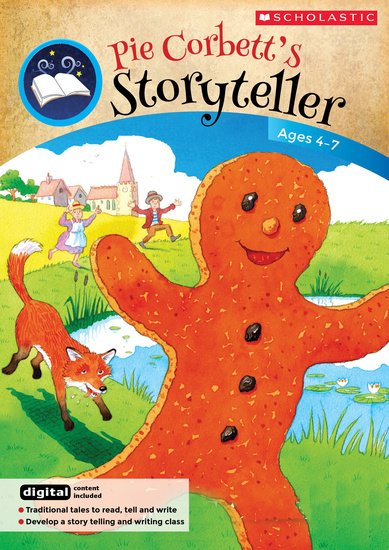 Read the stories first in The Gingerbread Man and Other Stories for 4-7 Year Olds – a linked anthology sold separately as a single book or multipack.